Please note that the printed version of this book is no longer available to purchase through this website. It is, however, still in print. 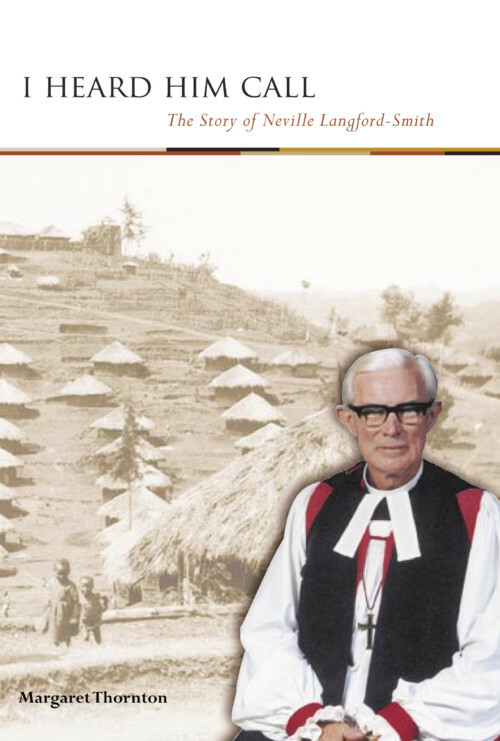 If you would like to find out how to obtain a copy of this book, please contact Stephen Abbott: 520/201 Pioneer Road, Fairy Meadow NSW 2519; SSabbott02@bigpond.com; 0417 410 596. Fear of appearing to ‘hard sell’ the gospel means many Christians fail to respond to questions of faith that arise in everyday situations with family, neighbours and workmates. 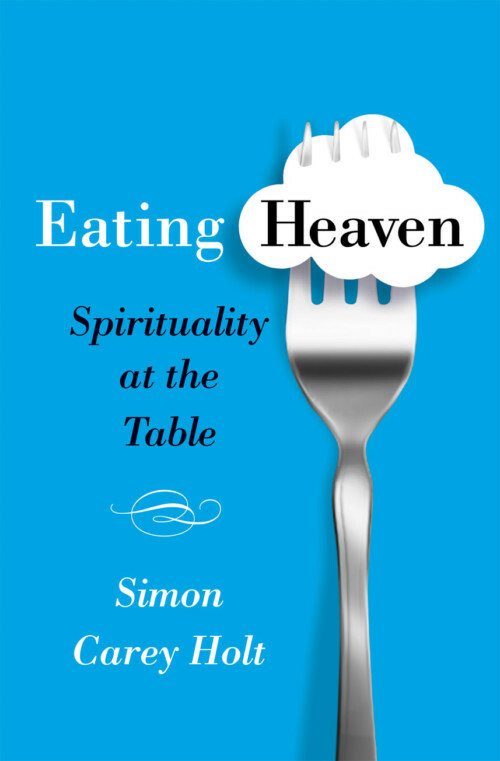 This brief four-topic course teaches skills to enable people to confidently talk about their faith in natural ways in everyday situations and so break down their fears. Stephen Abbott is a Sydney Anglican minister and former Alfred Stanway Lecturer in Pastoral Ministry at Ridley College Melbourne. He has many years of local church experience. Formerly an evangelist and church growth consultant for the Anglican Diocese of Sydney, he has conducted extensive evangelism training in Australia, North America, UK and Indonesia, including seminars for young evangelistic leaders for Leighton Ford ministries. He is passionate about Christians and churches becoming more intentional and creative in their outreach. His enthusiasm and energy for life are contagious. Everyday Evangelism has the advantage of combining good Bible knowledge with sound practice. Stephen Abbot has taught his course to hundreds of people and so it is both user-friendly and has a known track record. Having done the course, I see its practical value in the way it breaks down fears of evangelising: Christians involved in community playgroup settings feel excited rather than scared of evangelism. 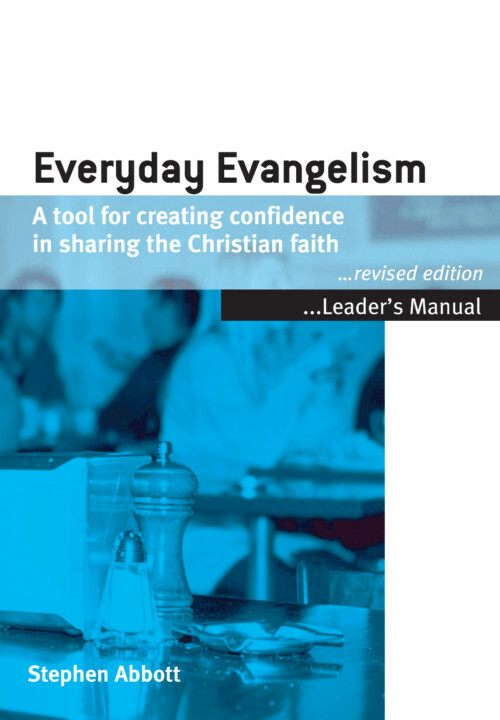 It is the strength of this book, as the title implies to see that the most effective evangelism is something that is done by ordinary believers in everyday ways and situations. I warmly commend Everyday Evangelism for three reasons: it is biblical, it is practical and it is natural. 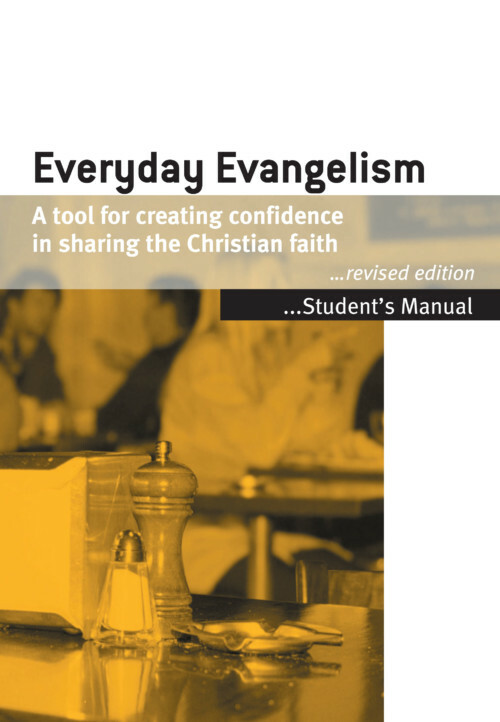 Stephen Abbott’s Everyday Evangelism has been a wonderful tool for training ordinary lay people to share their faith in natural ways. I am delighted it is being fully revised and warmly commend it. There is nothing quite like this available, especially in an Australian context. Paul Barker, Vicar of Holy Trinity Doncaster, Melbourne, Australia. Everyday Evangelism is a wonderfully effective and practical training resource. It has helped many in our church face their fears, and realise they really can talk out their faith in everyday situations.